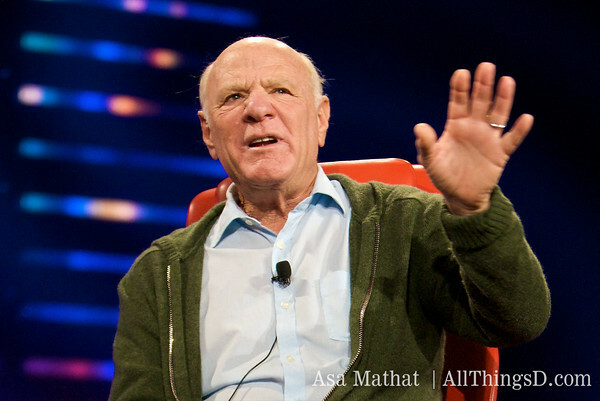 Fresh off the heels of a court victory, Barry Diller’s Aereo* is ramping up its marketing push with a clever new pricing scheme: The TV-on-the-Web service is rolling out new plans that will let users sample the service for free, buy it for a single day, or lock in for a year. You can see the new grid at the bottom of the post. By far the most important things here are the free hour-a-day option, and the one-dollar, one-day pass. 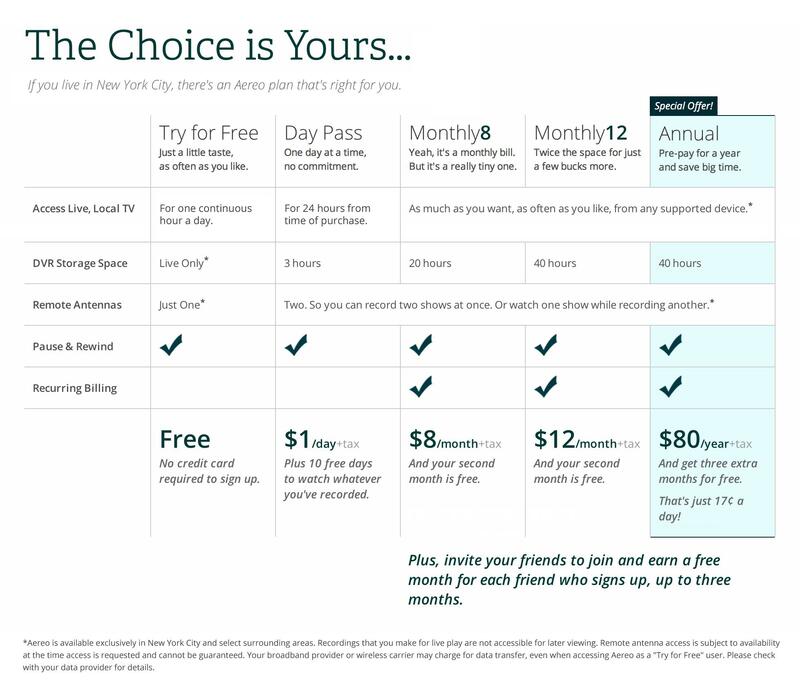 Both are obviously great ways to get consumers to sample the new service, and the free option doesn’t require a credit card account to sign up, which removes a big hurdle. But the dollar option could also end up being the way that lots of people use the service, especially while its programming choices remain constrained to the broadcast TV channels. It may not be worth $8 or $12 a month to you to be able to watch CBS on your laptop or iPad. But there could be lots of one-off events that make it well worth a buck to get those channels on the go: Think Oscars, or election coverage, or football Sundays this fall. The bigger picture is that Aereo has the ability to do any kind of pricing scheme it wants, because it’s not constrained by any licensing agreements, and doesn’t share any revenue with anyone. Spotify or Hulu or anyone else would love to do this kind of thing, but they can’t without arduous/impossible negotiations with copyright owners/investors. At some point, some of that footloose feeling will go away — if Aereo builds out its bundle by adding, say, the likes of Netflix, it will have to figure out a different version of the pricing grid. But, for now, it’s a big advantage, as the company looks to expand outside of a few thousand early adopters in New York City. *To be clear: Diller doesn’t own Aereo; his IAC is an investor.